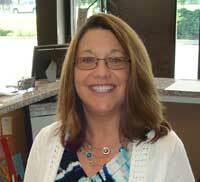 Renee is always happy to take your appointment over the phone. 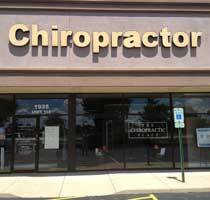 Find a time that's convenient for you to come in for an evaluation, and of course, if you're a patient of The Chiropractic Place, let us know right away if you need an appointment or need to change an existing one. We're here to help! Use the Contact info or email form below to get in touch.